The third Dental Forum for the UK market took place at the Pine Cliffs Hotel in the Algarve in May 2017. The largest yet, it brought together over 120 leaders across the sector and hosted around 500 meetings. The two days opened with reflections from Sam Waley-Cohen on his life as CEO of the Portman Group, the UK’s fastest growing Dental Chains and as one of the world’s most successful amateur jockeys. A panel of leading Dentists then debated some of the burning issues of the day, notably recruiting and retaining staff. A series of 60-second elevator pitches wound up proceedings as the event moved into the one-to-ones. The Forum was excellent, well planned from start to finish. The hotel, food, entertainment and structure allowed buyers and sellers to mix and to make new contacts. The best yet! A good churn of groups meant we got to establish new relationships (some with groups we didn’t know existed!) as well as rekindle old ones which otherwise would have taken 15 days out of my work diary. 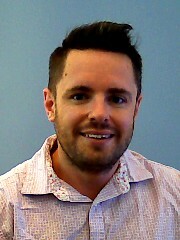 Mark Durden-Smith has worked in Broadcasting for over twenty years. He started his career working in BBC Radio local newsrooms then went to Sky Sports fronting the BAFTA Award winning rugby coverage. He presented many sporting events such as the Rugby World Cup and the Boat Race. Mark hosted I’m a Celebrity Get Me Out of Here Now on ITV 2 (Winner of a TRIC Award). 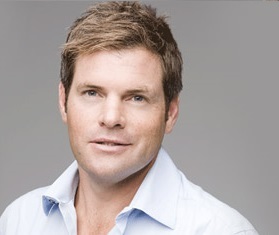 Aside from his television work Mark is very active in the corporate world including presenting both the World’s 50 Best Restaurant Awards and The Police Bravery Awards for the last ten years. 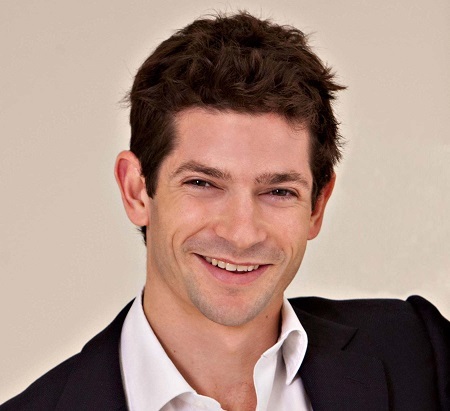 Join Portman Healthcare founder Sam Waley-Cohen as he talks business and Racing. Sam will talk about his experience as an amateur jockey where his achievements include winning the Cheltenham Gold Cup, finishing second in the Grand National and chalking up six wins around the Aintree course making him the most successful Grand National course Jockey of the modern era. 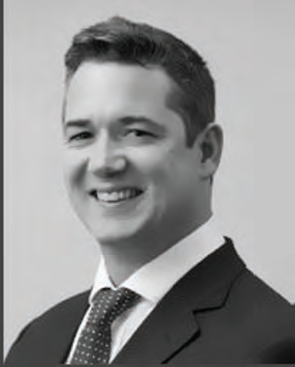 In parallel he has developed a successful business career, founding and building Portman Healthcare into the UK's largest and fastest growing privately focused chain of dental practices engaging 1000 people across their 50 practices. A rare combination of sporting prowess and entrepreneurial success. A private dental practitioner with over 31 years' experience, Julian has expertise in dental implants, adult and child orthodontics, restorative and cosmetic dentistry. Until 2002, he ran a group of 12 cosmetic treatment centres in and around London and in 2007, was nominated as one of the top 50 influential dentists in the UK from a pool of 31,000. 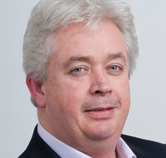 In 2011 he joined Oasis and now advises over 300 practices on development and management. 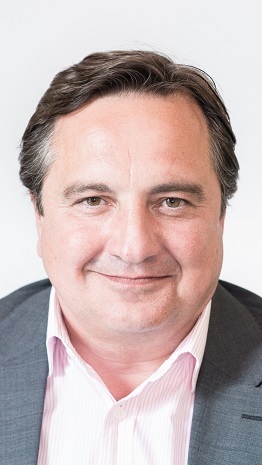 Dominick is a co-founder of CFD and Principal of Brookfield Capital Partners S.A. An investment banker and commodity broker by background, Dominick helped pioneer Grocery Home Shopping in the UK and has served on the boards of various companies including Somerfield Supermarkets. During his career, Dominick has originated or transacted over £1 billion of commercial buyouts including CI Traders and House of Fraser. Steve is the Clinical Services Director at Mydenist - the largest supplier of dental services in the UK with over 650 practices across the country. Steve qualified as a dental surgeon in 1992 from Manchester University. 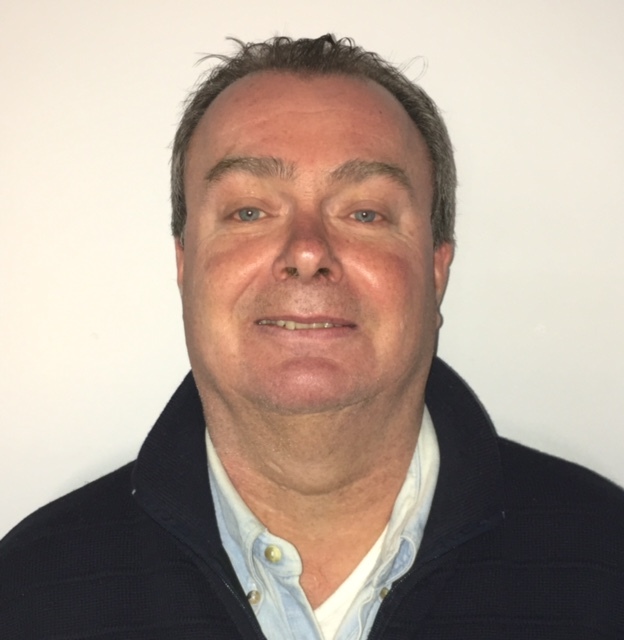 After an initial period in private practice, Steve joined Mydentist in 2004 and has held a series of roles including Clinical Director, Regional Manager and Director of Clinical services. In May 2011, he was appointed to the board of Mydentist as Clinical Services Director. In this role he leads the clinical, commissioning and health and safety teams in ensuring the best clinical and safety governance regimes are embedded throughout the whole organisation with a focus on improving quality. He manages relationships with both local and central government organisations to ensure protection of existing contracts as well as securing new opportunities. Anushika Brogan, Managing & Clinical Director, Damira Dental Studios Ltd.
Anushika Brogan (Nee Kumar Sharma) started her business in 2003, buying her first practice in Oxford. She first grew her business as Aspire Dental Care and in 2014 rebranded to Damira Dental Studios. 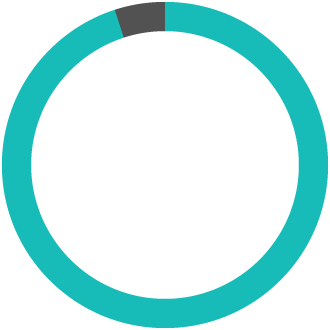 Damira are based in London, Oxford, Berkshire, Wessex, Dorset and the Isle of Wight with a mixture of 18 NHS and Private practices. Anushika is the Managing and Clinical Director of the company and is focussed on prevention and ethical practice. 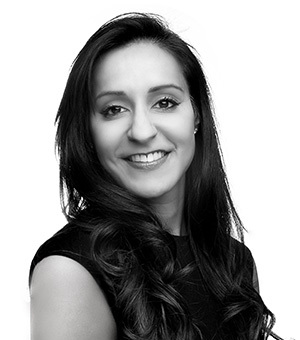 She still works one day a week in Oxford and as a practicing clinician with a special interest in Facial Aesthetics, Cosmetic Dentistry and Implants. In her free time Anushika is a keen skier and mountain biker and has 3 children. For more than 100 years Philips has been innovating in healthcare and is a leading provider of health technology in the UK and globally. 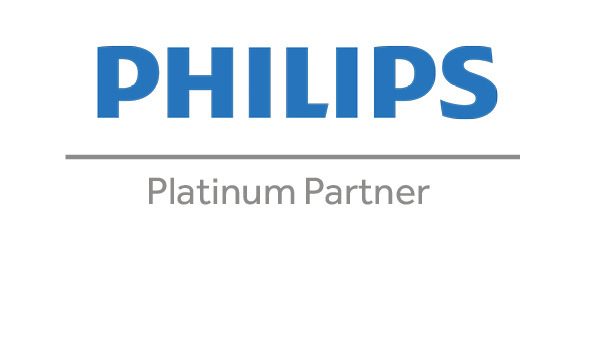 This seminar will cover the unique role Philips has to play across the health continuum and in oral health, the importance of professional whitening in dentistry to building business and patient satisfaction, and what Philips has to offer as a partner as a leading health innovator with a unique dental portfolio. DentalEZ is committed to advancing the practice of dentistry through five distinct product categories: StarDental, DentalEZ, RAMVAC, NevinLabs, and Columbia Dentoform. 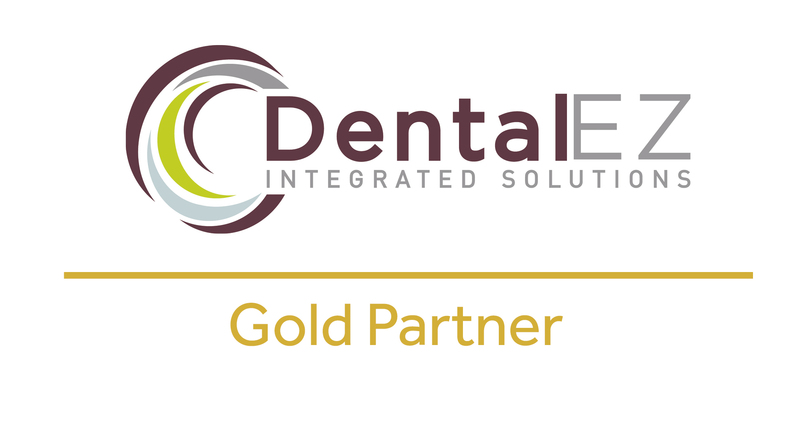 DentalEZ Integrated Solutions strives to create a complete line of products to elevate the health, comfort, and efficiency of the dental facilities.